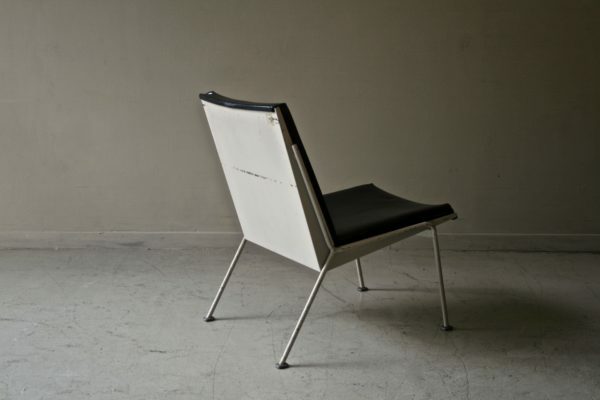 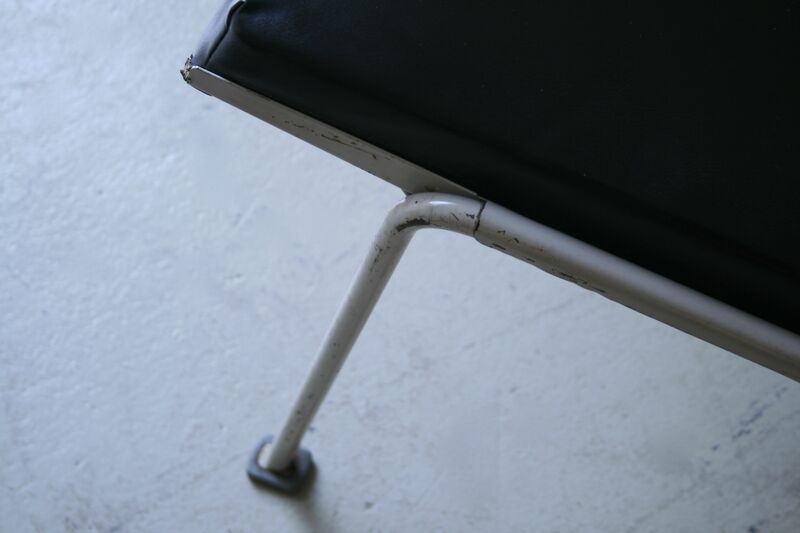 ”Oase” lounge chairs by Wim Rietveld for Ahrend de Cirkel. 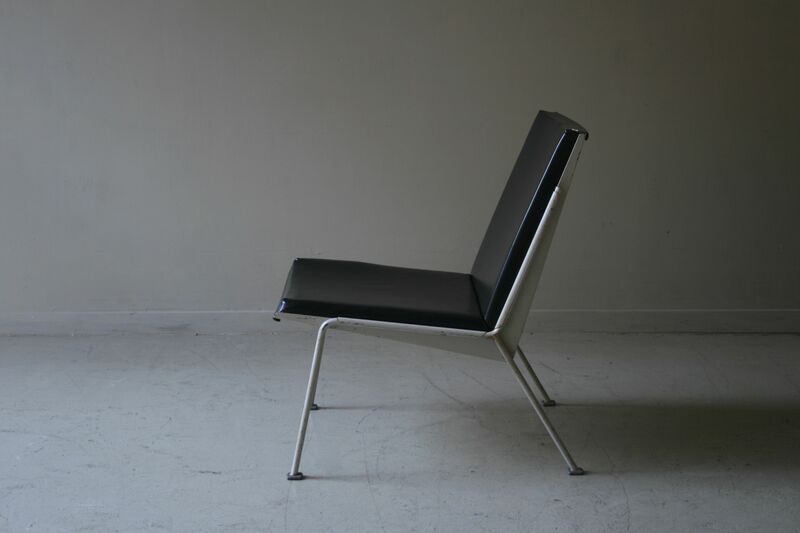 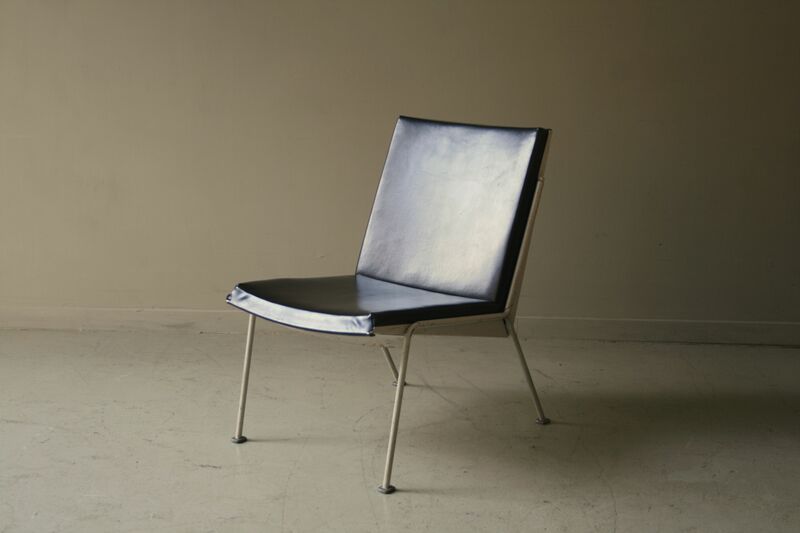 Wim Rietveld won the prestigious Italian “Signe d’Or” award in 1959 for this design. rather rare without armrests.